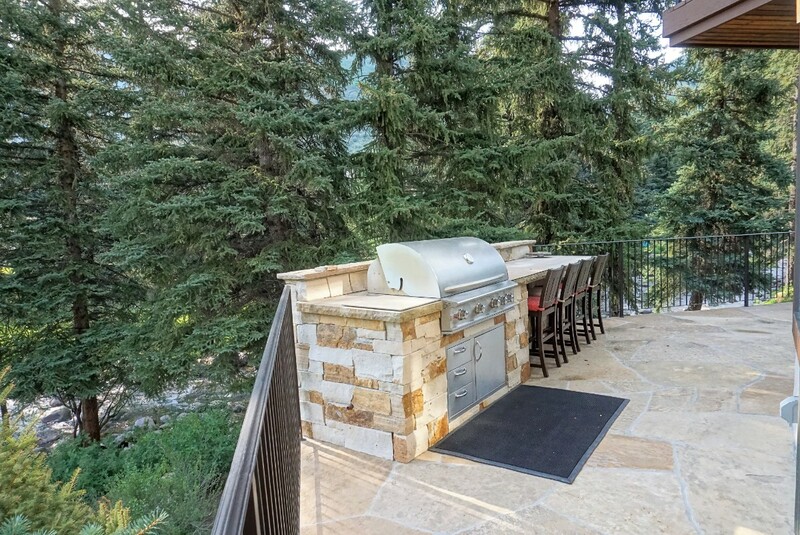 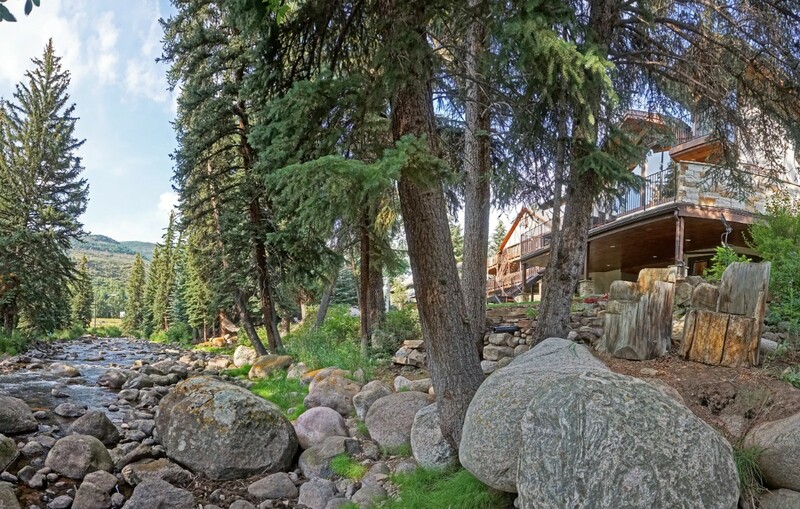 This beautiful home is in a perfectly idyllic setting - just minutes from the slopes. 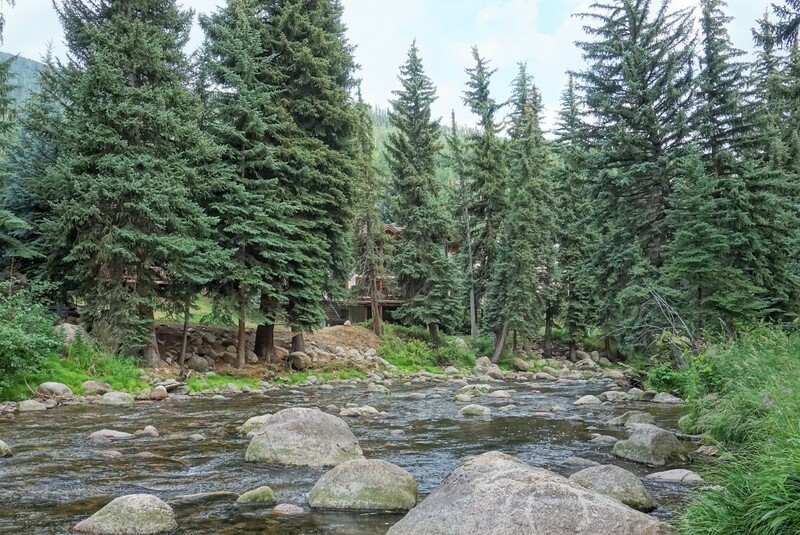 Located directly on Gore Creek, this home offers lovely natural views as well as easy access to fly fishing. 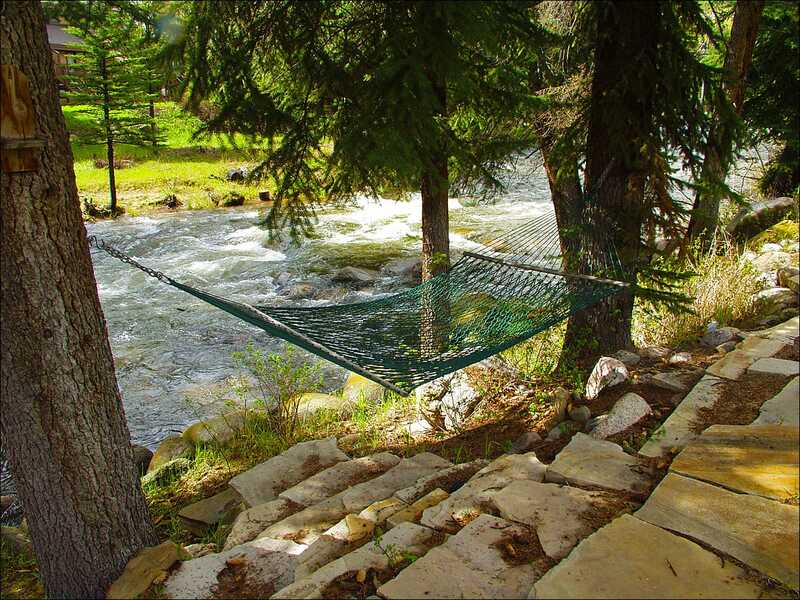 You'll find yourself wanting to spend time on the back deck enjoying views of the creek, or in your private hot tub or hammock. 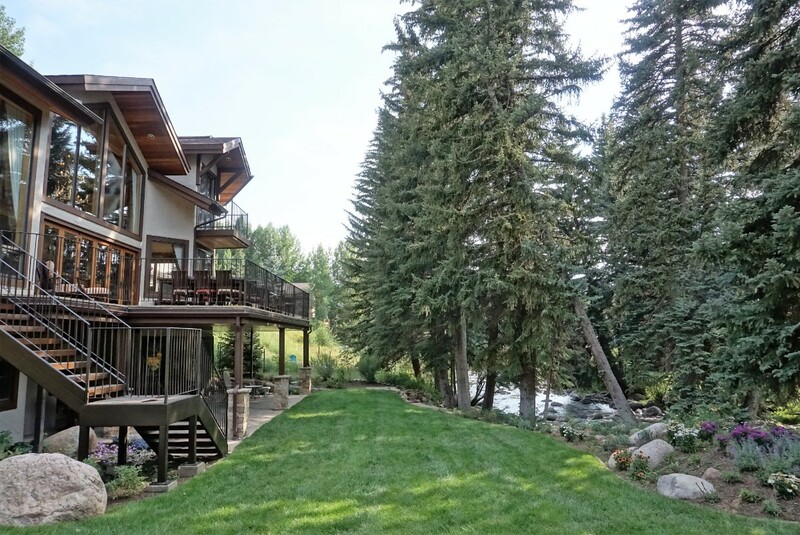 Once inside, you'll notice the soaring vaulted ceiling that make this home feel bright and spacious. 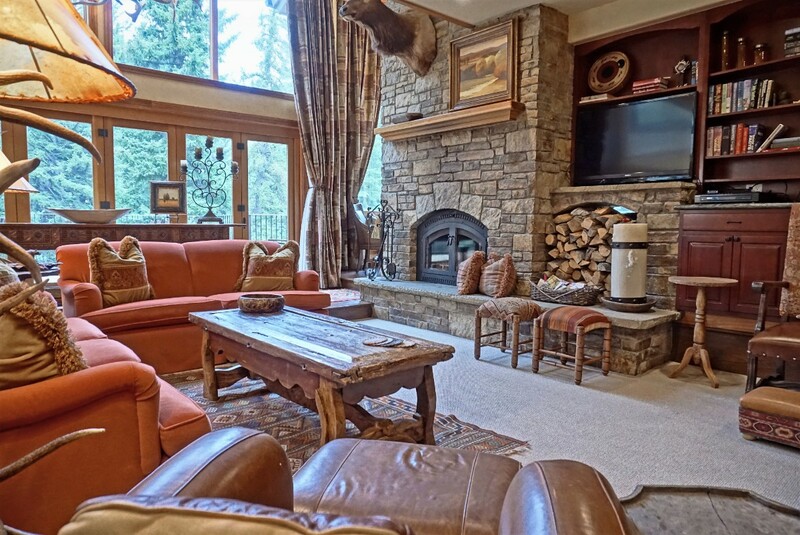 Authentic alpine touches, such as the antler chandelier, play off of the lush furnishings and high end kitchen to give this home a feeling of rustic elegance. 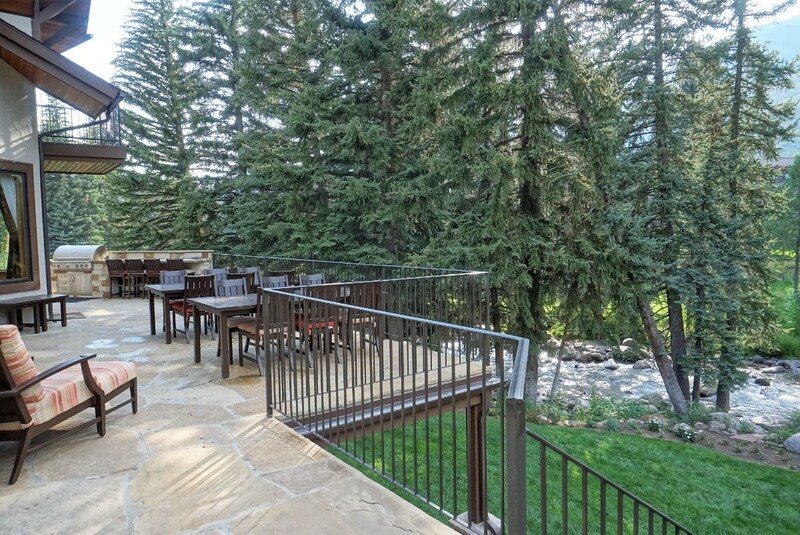 This home offers plenty of entertainment options, including a carefully crafted billiards table and a media room perfect for family movie night. 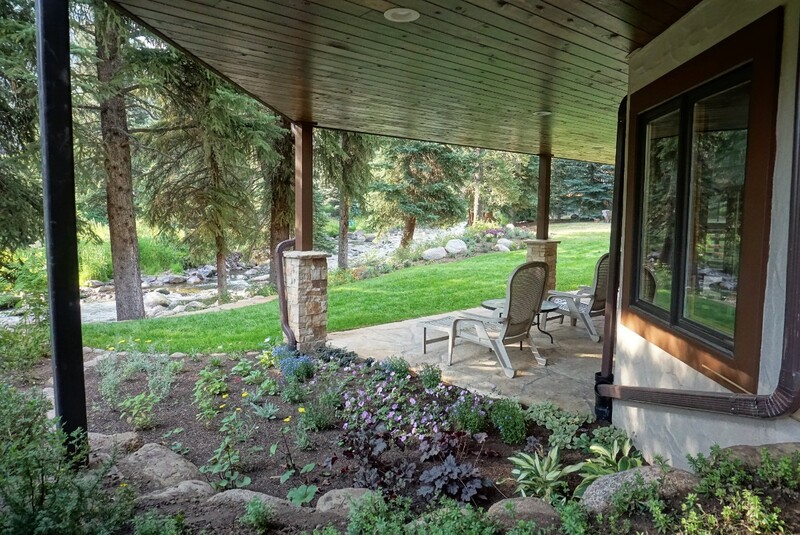 The home has free wifi for you as well. 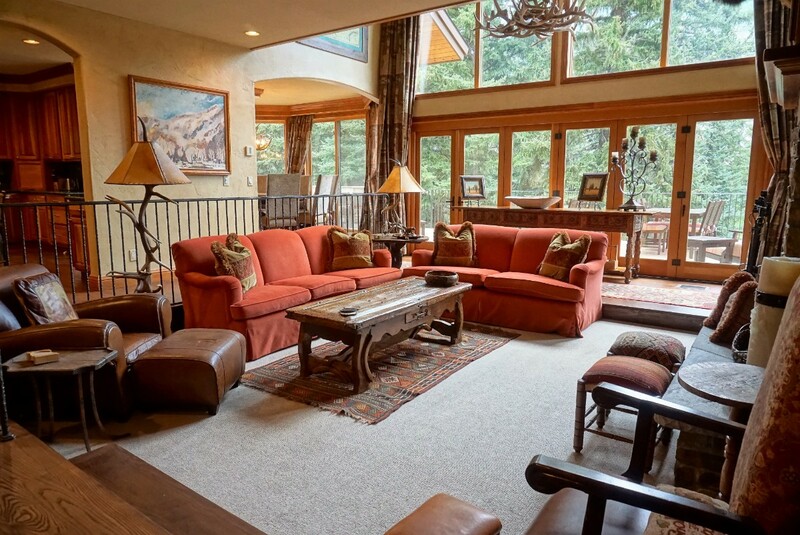 Whether on the mountain or off, this home offers convenience, comfort, and entertainment for all.